free data plan for you if you are using the famous browser for phones the "Operna Mini"
This free internet access is being sponsored by Microsoft Lumia. It can be used exclusively to basic Java phones. The purpose behind this offer is to motivate a large number of Pakistani people to use internet. You can avail this offer if your are using a sim of Telenor or Mobililink. 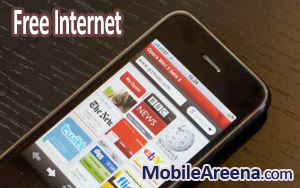 To avail this offer of free internet, Simple open your Opera Mini broswer and click the Free internet icon. This will take you to a page from where you can activate 10MB of free internet data. But remember you will have to use it in next 12 hours. Note that if you are using any other browser than Opera Mini, you can not avail this offer. In this situation, first of all, you will have to download Opera Mini browser from m.opera.com. This browser is absolutely free to download. Many of the users do not open any website due to absence of a data plan and they do not want to spend their money for this cause. 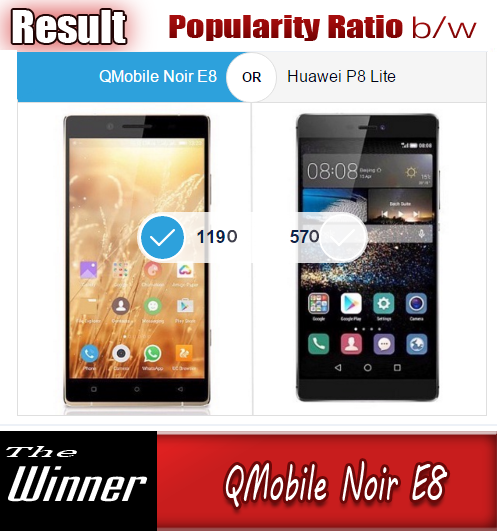 Free internet access on Opera Mini with the cooperation of Telenor and Mobilink is a golden chance for them to taste the online world on their features phones. It is a limited offer. "Active mobile users in Pakistan are young and they feel the need to always stay connected with friends. The partnership with Opera Mini and Microsoft Lumia will attract youngsters to use mobile internet and usher in a new wave of mobile-data growth in the country.This is another step towards our efforts to build an ecosystem to further facilitate internet uptake in the country and yet another testament of our ambition to bring Internet For All." "We want to simplify browsing for first-time mobile-web users. It is great to see sponsors such as Microsoft Lumia come forward and work together toward this goal. We are open to working with more partners who would like to leverage the Opera Mini platform and reach out to mobile users in the country." "Access to the web should not be limited to the privileged few. Partnering with market leaders such as Mobilink, Telenor and Microsoft Lumia has offered us the opportunity to help lower the barriers to accessing the mobile web and empower more Pakistani users to get online." Opera Mini has a lot of facilities that other mobile phone browser don't have. It gives you facility to "save a web page" on your SD card. You can later read that offline. This browser also shrinks web pages upto the 10% of its original size. This feature saves 90% of your data.